Tocumen International Airport is the largest and busiest airport in Panama, as well as all of Central America. 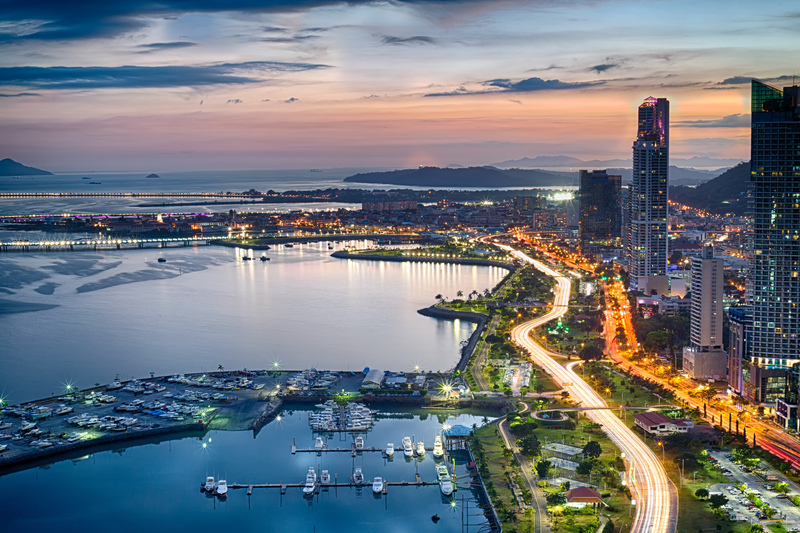 Being such a convenient springboard to Caribbean, Central and South America travel adventures, Panama City International Airport is well connected not only within the continent but also internationally. This is one of only a few airports in the region able to accommodate the A380-800, the largest passenger aircraft ever built, on two separate runways. Tocumen Airport was first constructed just after WWII as a way to protect the economically-important Panama Canal. Back then, it served as a US military base. Nowadays, Tocumen welcomes over 10 million passengers to Panama every year. Given its importance and size, you’ll be surprised to learn that Tocumen boasts only one terminal, which makes navigating your way through rather straightforward. A tourist info desk is located in the Main Hall, landside, just after you exit the restricted passenger area. Tocumen International Airport is only a half-hour drive from downtown Panama City. Although buses ply the route along Corredor Sur, it is not an advisable option for tourists, especially if visiting the city for the first time. The most convenient option is a private transfer, which can be easily arranged alongside your tour and flight ticket. Panama City International Airport is a major connecting hub in the Americas and for short layovers, the connection couldn’t be simpler. There’s no need to go through customs or immigration, you simply disembark your flight, find your next gate and off you go. Connecting in Panama is a particularly seamless affair if you are flying Copa Airlines, the national carrier, the whole way through. If you’re travelling through Panama City overnight and don’t have time to explore the sights, then you may wish to take advantage of the following hotels nearby. The airport’s two Travelex outlets are found in the Duty Free shopping section and the Sector 100, where you can exchange foreign currencies for US dollars. The local currency, the Panama Balboa, has been pegged at 1:1 with the USD for over one hundred years and the US currency is now part and parcel of the Panamanian economy. Bring USD bills on your visit to Panama City and you’ll have no need to exchange at all. Credit cards for hotels and upscale restaurants can be used safely. Should you require any kind of medical assistance, please head to the medical clinic in Sector 100 if you can or, alternatively, alert a staff member and transport will be provided for you. There’s a wide selection of food outlets at Tucumen Airport but do note that, for most of the year, they close at 10pm so you will need to bring some snacks and drinks with you if you have a late-night flight. Panamanian cuisine may not be the most renowned in the region and it is indeed milder and perhaps less varied than both its Caribbean and Central American neighbours. You’ll still recognise a lot of the staples, however, with empanadas being the ubiquitous snack of choice. 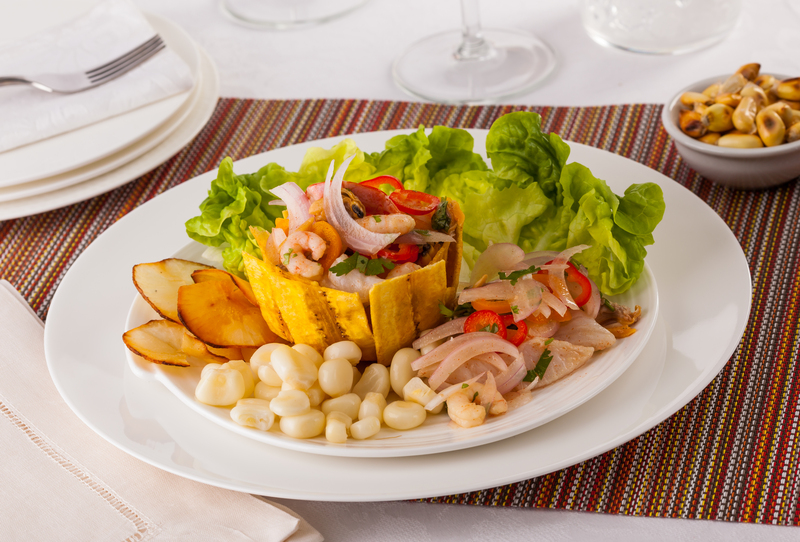 You can find out more about typical Panama dishes to try right here. Showers, electricity, better wifi connection, as well as refreshments, are on offer in the following airport lounges. Economy class ticket holders can buy a lounge pass here. A 2-hour free Wifi service is offered throughout Tocumen Airport, although do note that the best reception is found near the Lounges. You’ll find plenty of ATMs both land and airside of the main airport terminal. A Left Luggage service is offered just past the customs area. Rates start at USD5 per day per each piece of luggage, depending on size. The main Duty Free shopping area is located airside with a smattering of outlets also found in the public landside area as well. Do note that all shops close at about 9pm, except in high tourist season when some outlets stay open 24/7. You’ll find plenty of souvenir shops as well as clothing outlets, cosmetics, liquor, chocolate shops and more. If you have a couple of hours to kill then do go through customs as soon as you arrive at the airport. The best shops are definitely airside. Panama is seen by many as merely a convenient stop-over towards more rewarding destinations in Latin America. 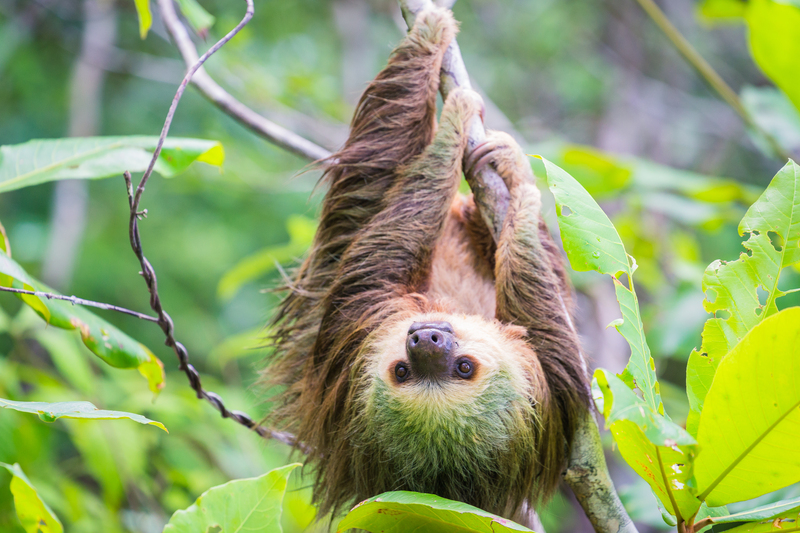 But did you know that, aside the historically important and immensely impressive Panama Canal, the country boasts some of the most idyllic islands in the Caribbean, a stunning volcano that attracts climbers the world over, as well as an enticing array of unique wildlife? Well, now that you know…why not stay a little longer? We have an array of Panama tours that combine all the country’s best highlights, for visitors of all ages and tastes. So why not stop somewhere you’ve never been before, on your next jaunt to Latin America? Panama may just be that unexpected surprise you’ve been looking for. 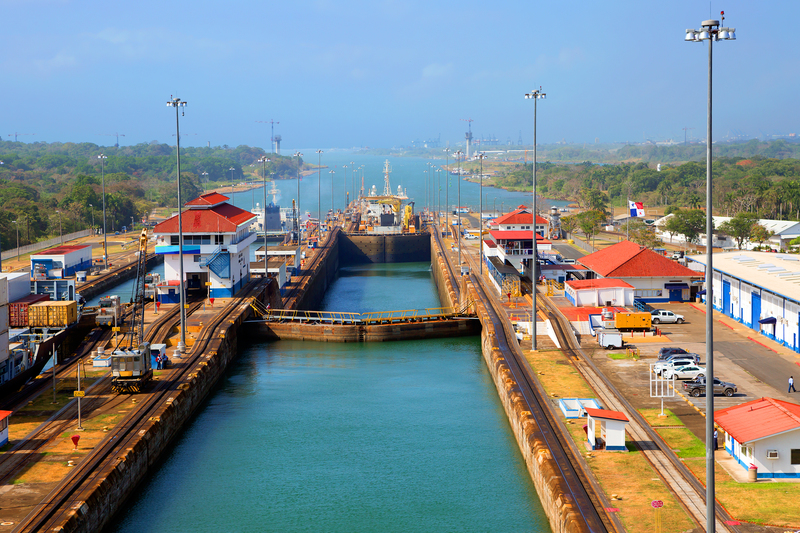 Embark on a 7 day cruise along the famous Panama Canal on board the impressive Discovery ship.